Five on 5 Paisley was founded in January 2005 by Alex Whelan and partners. The facility provides 5 pitches for the provision of five a side football based upon Corporate Entertainment, League bookings, casual use and junior football. 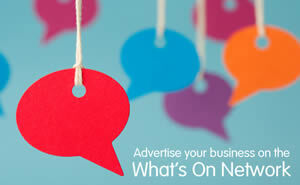 The business has engaged steady growth since its inception into the local community. Five on 5 Paisley offers the very best in five a side football with superior 4th generation pitches and stylish modern facilities including a fully licensed Bar 5 and cafe. 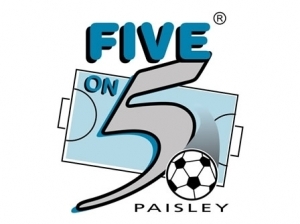 With a genuine passion for football, an experienced management team, and eye for organisational detail make Five on 5 Paisley an ideal partnership for sponsorship and a natural choice and venue for national, regional and local events. Sorry, but we have no upcoming events for Five on 5. 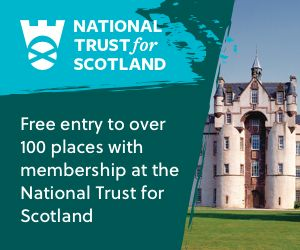 If you know of an event taking place at Five on 5 or anywhere else in Renfrewshire tell us about it and we'll list it on the website, for free!